School supplies will benefit our clients who attend Aiken, Allendale, Barnwell, Edgefield, McCormick, & Saluda County Public Schools. 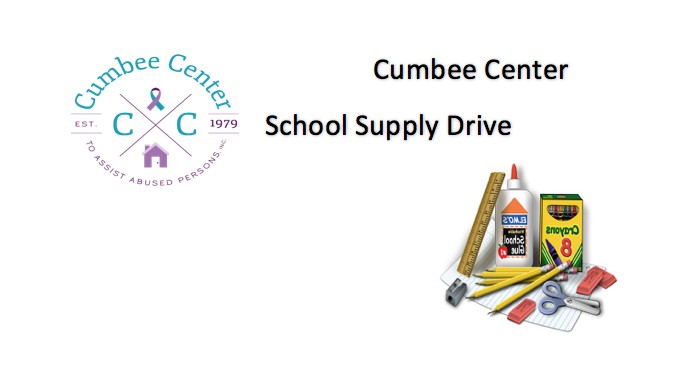 Supplies will be collected through August 10, 2016. Click the safe link below to download a full list of needed supplies. All donations are eligible for a tax deduction. Be sure to ask for a tax receipt when you donate to CAAP. August 16th: 1st Day of School!